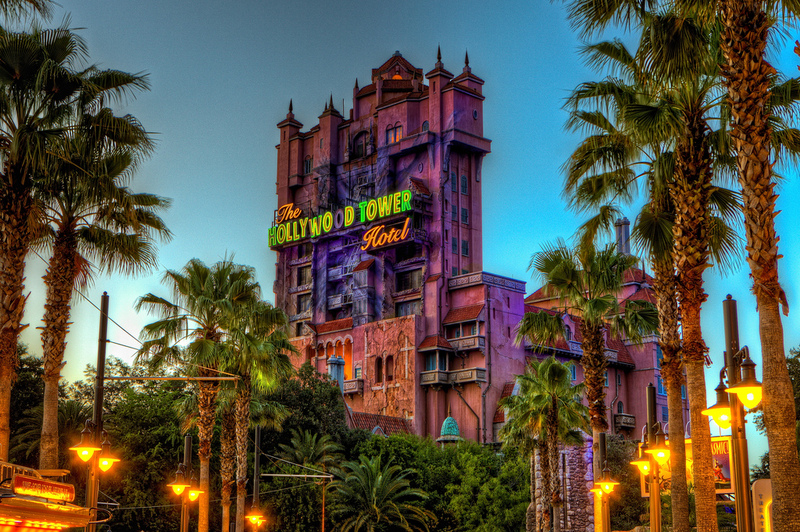 This morning it was announced that all attractions at Disney’s Hollywood Studios are slated to close. The announcement was made at a press conference, held by Disney spokesman Buzz Abrams. “Guests have been complaining about the construction walls and closed attractions,” Abrams said to a group of about 100 reporters. “In the interest of maintaining our reputation for great guest experiences, we have decided to just shut down and demolish everything at Disney’s Hollywood Studios.” He then asked those in attendance if there were any questions. The first inquiry dealt with the time frame for the park’s closing. “Sunday,” was Abrams reply. After the collective gasp, he continued. “Everyone already knew that there would be massive shut downs after April 2, we just decided to take the closures further than we originally announced. “But don’t worry, the fun at the park will not stop. Since Disney’s Hollywood Studios will not officially be open, for the first time in Disney Parks history we are offering 50% off park admission! If you want to come in and watch the behind the scenes demolition magic happen, you can for $48.50, $51, or $57, depending on the season. That is half off the normal DHS admission. FastPass+ will be available for reserved viewing areas. Of course, guests will need to sign waivers stating that they realize that NONE of the attractions, restaurants, or shops will be open during their visits. We will have a few portable potties, but you might have to wait in line with the construction workers.